Over the last couple of weeks, I rediscovered Walt Whitman thanks in large part to the latest TV commercial for the all-new Volvo S90. The ad—the best of which is the 2 minute, 47 second long-form version found on YouTube—uses narration of Whitman’s “Song Of The Open Road” throughout the piece. Afoot and light-hearted I take to the open road. 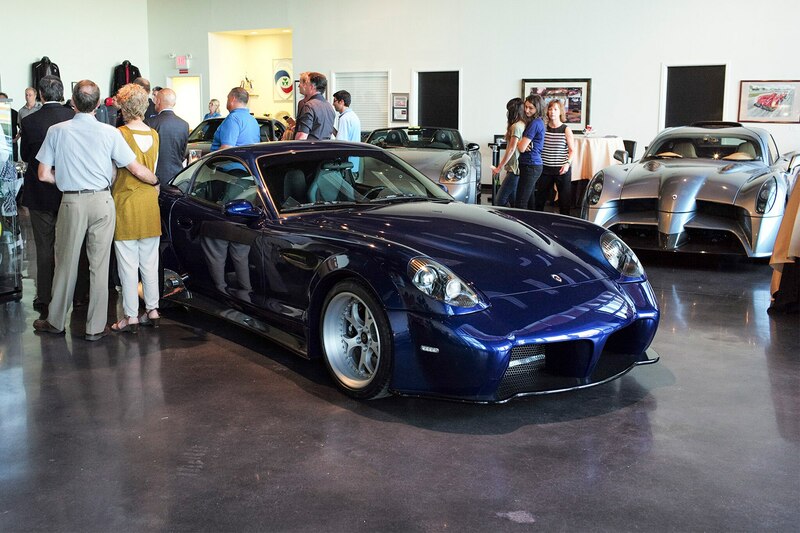 Panoz, the son of an Italian immigrant, has always chosen unconventional paths. He left his home in West Virginia, served in the Army in Japan, opened drug stores in Pittsburgh, moved to Ireland and created Élan Pharmaceuticals. 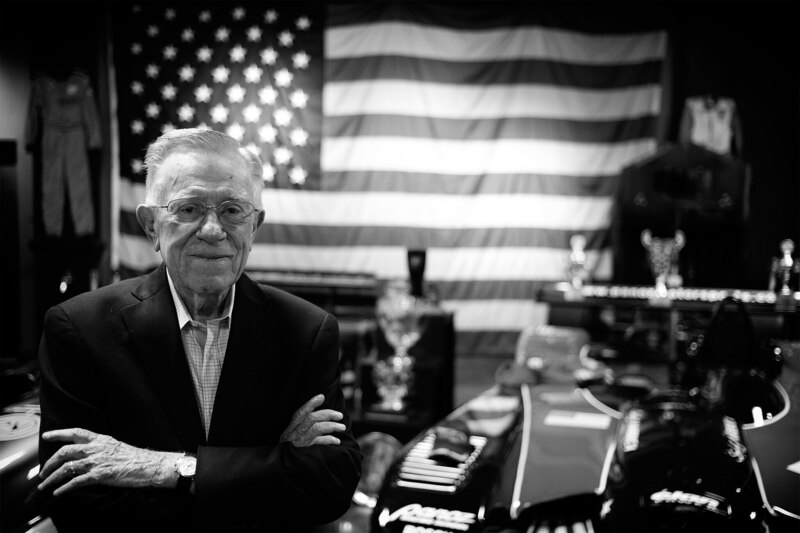 He returned to the U.S. and built a chateau in Braselton, Georgia, produced wine there, built golf-course resorts on the other side of the Atlantic and Pacific, and decided at age 62 to get into auto racing. 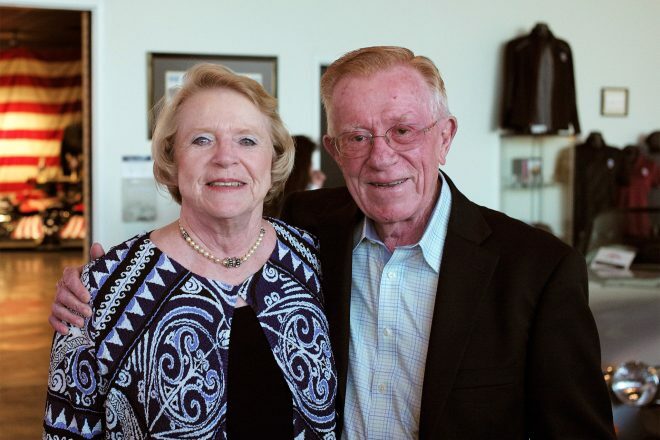 Don Panoz, like all great visionaries, sees things that others simply cannot. He was co-founder of what is today Mylan Pharmaceuticals. At Élan he invented the transdermal patch and changed how certain drugs are administered. He had only attended a total of five car races in his life before decided to buy a race series and build a front-engine prototype. “For The Fans” became a motto during the early days of the American Le Mans Series, but those three words were his vision born from his belief that racing must serve the fans first and foremost and not be dictated by the teams, sponsors, or manufacturers. Henceforth I ask not good-fortune, I myself am good-fortune. Panoz created thousands of jobs in Georgia, Ireland, Scotland, and Australia, including the finest drivers, engineers, crew, and staff in auto racing. Gently, but with undeniable will, divesting myself of the holds that hold me. I inhale great draughts of space. His cars and teams defeated the very best in the prototype classes, both in North America and Europe. His GT cars achieved class victories at Sebring and Le Mans. And his creation of the American Le Mans Series and his relationship with the ACO (the sanctioning body of the 24 Hours of Le Mans) brought new life and energy to the legendary French race when it was suffering through a low period in the early 1990s. Panoz on Wednesday evening announced that his DeltaWing (and it is his) will race for the final time at the 24 Hours of Daytona in 2017; and his new goal is to race again in the GT ranks, possibly with an all-electric version of his latest production car, the Esperante Avezzano. 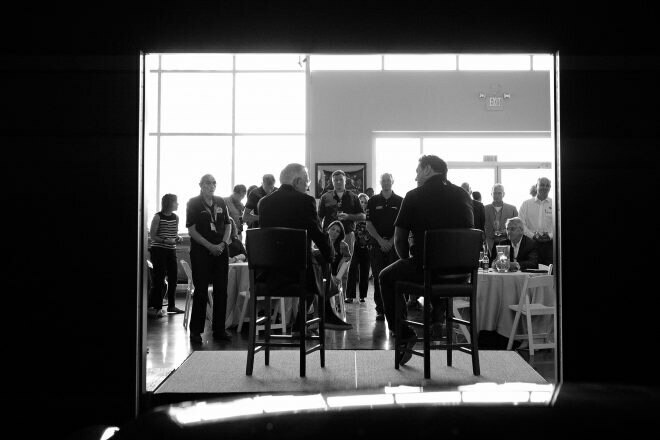 So on Wednesday, more than 100 friends, employees, race drivers, and family gathered to recognize and celebrate and thank a man for his life well lived. The past, the future, majesty, love.